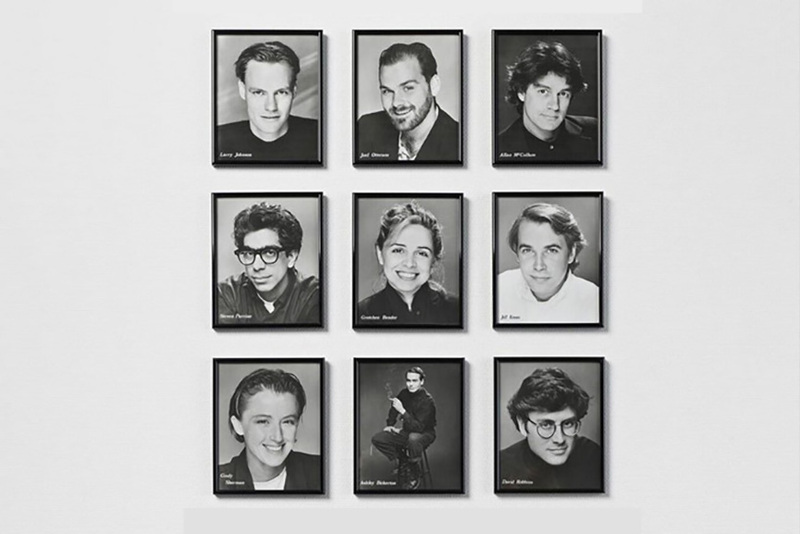 In 1986, eighteen prominent contemporary artists of the time posed for a series of the simplest, 8 x 10, black and white headshots that eventually ended up in the final artwork entitled Talent, created by photographer David Robbins. 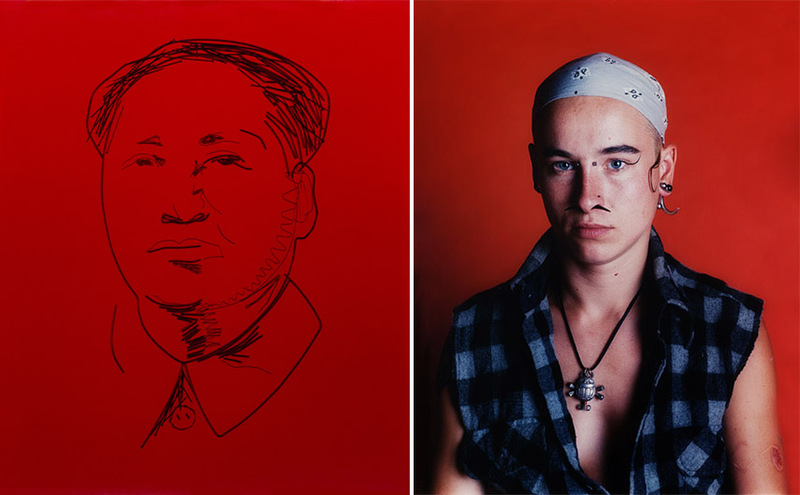 Familiar faces like those of Cindy Sherman, Jeff Koons, Jenny Holzer and Robert Longo, almost unrecognisable as they are captured without any context or outside influence. It is the very simplicity of these images that make the whole idea so extraordinary, turning the work into one of the gems of portrait photography in general. 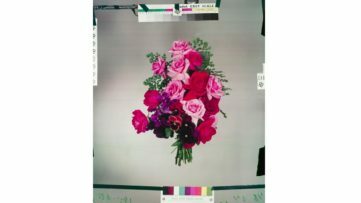 It was recently on view at the new Whitney Museum in New York, and now it will move to Chelsea, at ClampArt, where it will take part in their new group exhibition. Ever since the late 19th century, when the medium of photography saw its biggest technological development in form of the filmstrip, headshots were the best promotional materials for actors, for instance. Small cabinet photos and carte de visite that would only reveal a person’s head from the top of the shoulders up we as straightforward as it gets, showing a person’s appearance and personality in the most truthful way. 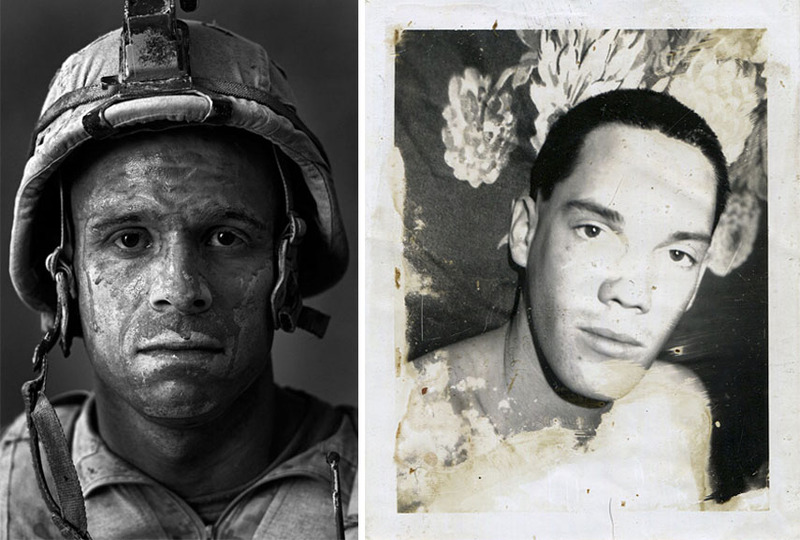 And indeed, when it comes to portrait photography, headshots surely are a unique type of images, where there’s apparently not much artistry, but in return there are many technicalities: certain lighting, always the same framing divided by the rule of thirds. Newspaper images, ID pictures, official portraits of politicians, you name it – headshots are more common than we perhaps realise. With this in mind, it will be interesting to see all the contemporary artists that have incorporated headshots into their artistic practice. A great deal of these names, and their respective artworks, will be on view as part of the exhibition at ClampArt. Their variety in approach, style and subject will transmit the beauties of portrait photography, and will communicate an entire array of things, from their model’s character to their feelings, the world they lived in, current state of mind and much more. 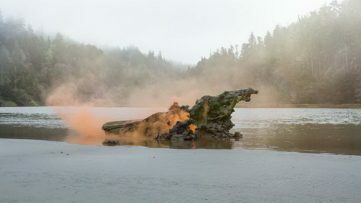 Among the artists, there will be David Armstrong, Nancy Burson, Mathew Cerletty, Jen Davis, Eve Fowler, Nan Goldin, Kris Graves, Rachel Hulin, Bill Jacobson, Andrea Modica, Yasumasa Morimura, Mark Morrisroe, Catherine Opie, Louie Palu, Jack Pierson, Andres Serrano, Pedro Slim, and Frank Yamrus. 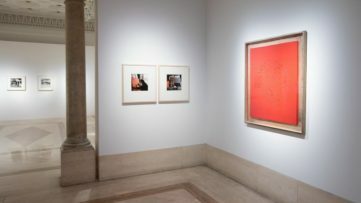 From Vik Muniz’s portrayal of Mao to Jill Greenberg’s headshot of an animal and Diane Arbus’s candid photos of strangers, the show aims to demonstrate the evolution of a tradition in the photographic medium that, somehow, managed to remain the same in its core over the course of its years of existence. 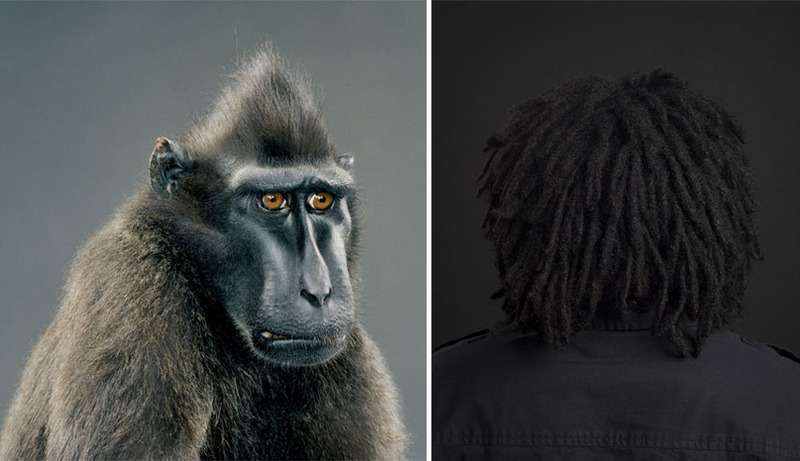 Headshots: Contemporary Photographic Portraiture, a group exhibition of portrait photography, opened on February 18th at ClampArt in New York City, USA. The show will stay on view until April 2nd, 2016. Featured images in slider: David Robbins – Talent, 1986. 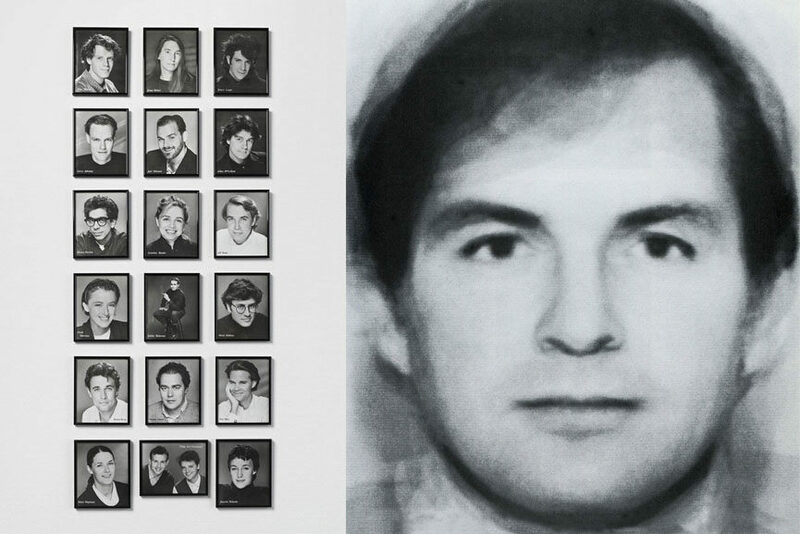 Eighteen gelatin silver prints (Edition of 100) 10 x 8 in each; Nancy Burson – Businessman (10 Businessmen from Goldman Sachs), 1982. Gelatin silver print from computer generated negative (Edition of 15), 14 x 11 in, sheet. All images courtesy of ClampArt.